Roberta 'Bobbie' Rowe is not the kind of person who believes in ghosts. A Halloween dare at her ridiculously spooky boarding school is no big deal, especially when her best friend Naya and cute local boy Caine agree to join in too. They are ordered to summon the legendary ghost of 'Bloody Mary': say her name five times in front of a candlelit mirror, and she shall appear... But, surprise surprise, nothing happens. Or does it? Next morning, Bobbie finds a message on her bathroom mirror... five days... but what does it mean? And who left it there? Things get increasingly weird and more terrifying for Bobbie and Naya, until it becomes all too clear that Bloody Mary was indeed called from the afterlife that night, and she is definitely not a friendly ghost. 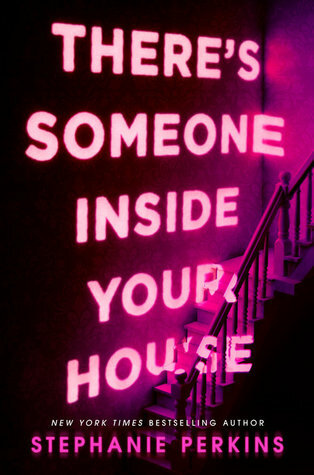 Bobbie, Naya and Caine are now in a race against time before their five days are up and Mary comes for them, as she has come for countless others before... A truly spine-chilling yet witty horror from shortlisted 'Queen of Teen' author James Dawson. 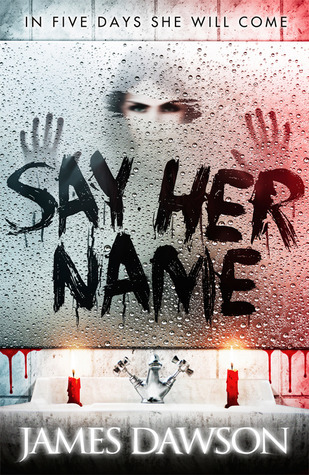 Say Her Name is, as you’ve probably figured out, a horror story about a very popular urban legend that just happens to be one of my favourites. Bloody Mary is also one of my favourite (and one of the scariest) episodes of Supernatural, so I couldn’t not request this book when I got the offer. As promised, Say Her Name is a creepy read that almost has the classic horror story feel to it. 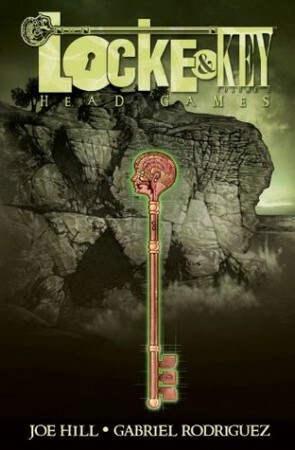 New York Times bestselling writer Joe Hill and artist Gabriel Rodriguez, the creators behind the acclaimed Locke and Key: Welcome to Lovecraft, return with the next chapter in the ongoing tale, Head Games. Following a shocking death that dredges up memories of their father's murder, Kinsey and Tyler Locke are thrown into choppy emotional waters, and turn to their new friend, Zack Wells, for support, little suspecting Zack's dark secret. Meanwhile, six-year-old Bode Locke tries to puzzle out the secret of the head key, and Uncle Duncan is jarred into the past by a disturbingly familiar face. Open your mind - the head games are just getting started! Since reading Welcome to Lovecraft, I haven’t been able to stop thinking about this world. 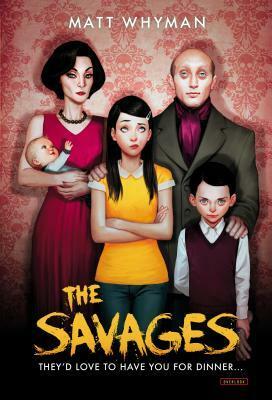 The artwork is amazing, and the storyline is dark, creepy, and totally captivating. I had to order Head Games as soon as pay day arrived, because I simply couldn’t wait any longer. The wait for it was awful, but I finally got my hands on it and I loved it! Locke & Key is a fantastic series, and I am so happy that the second graphic novel lived up – even surpassed! – my expectations. After barely escaping the Mission alive, Gene and Sissy face an impossible task: staying alive long enough to stop an entire world bent on their destruction. Bound on a train heading into the unknown with the surviving Mission girls, Gene, Sissy, David, and Epap must stick together and use everything they have to protect each other and their only hope: the cure that will turn the blood-thirsty creatures around them into humans again. Now that they know how to reverse the virus, Gene and Sissy have one final chance to save those they love and create a better life for themselves. But as they struggle to get there, Gene's mission sets him on a crash course with Ashley June, his first love . . . and his deadliest enemy. The train arrives in the dead of day. As a whole, The Hunt series is a pretty good one. 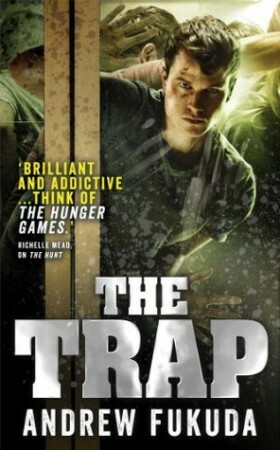 I loved the first book in the series, despite the similarities it shared with The Hunger Games, the second was great, and The Trap wraps things up really well. It concludes all the mysteries from the first two books, and answers most of the questions that I had. I didn’t enjoy it as much as The Prey, which is my favourite out of the three, but it was still a good book and it kept me entertained the whole way through.